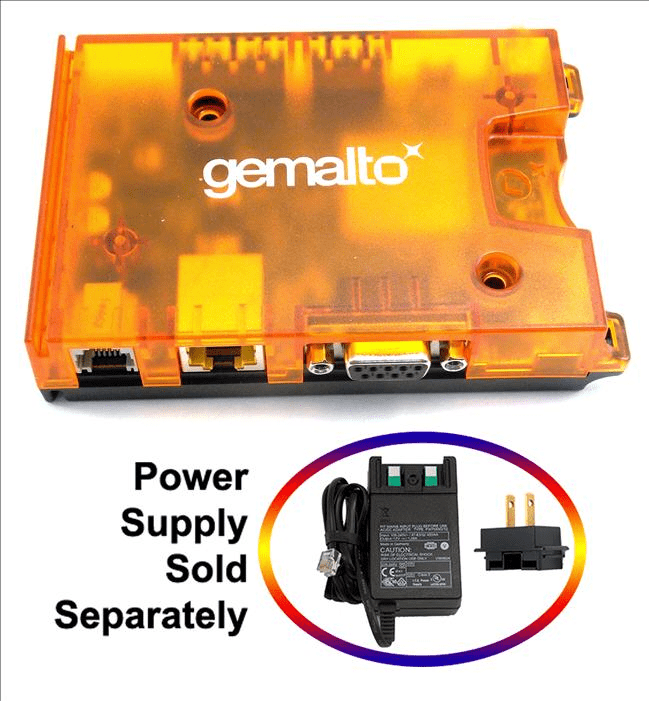 Gemalto's Cinterion Terminal is a simple and reliable plug-and-play 3G M2M connectivity device that allows new M2M implementers to quickly connect their industrial applications using wireless technology. With very little integration and approval effort, it provides a cost effective, swift solution for improving enterprise optimization technology. 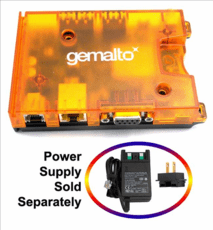 With Java embedded, this terminal device ?offers easy and fast application development, a broad choice of tools, reusable existing code, easy maintenance, a proven security concept, on-device debugging as well as multi-threading programming and program execution.